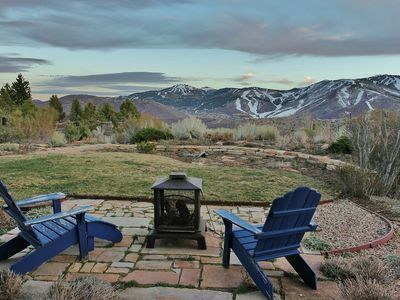 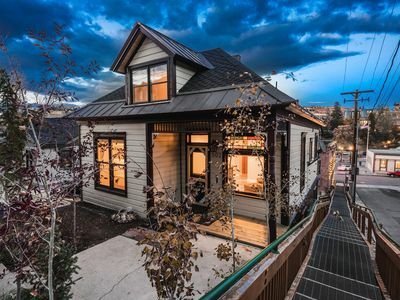 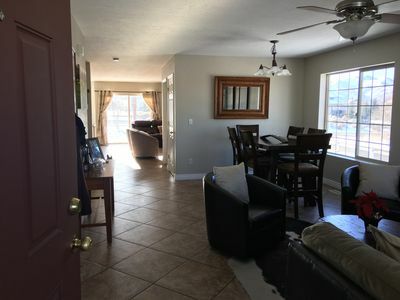 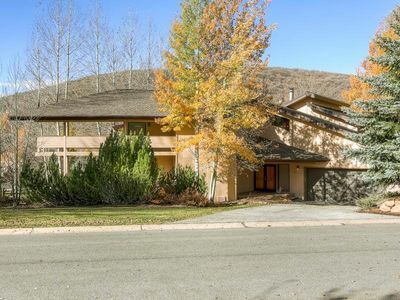 Fantastic Park City House - 10 minutes to Old Town Park City! 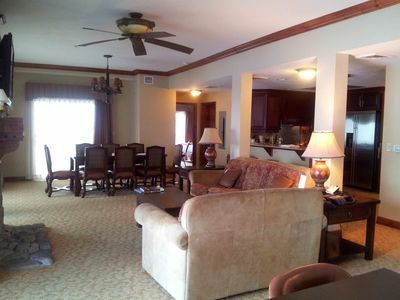 Guests are sure to enjoy a memorable vacation in this fully furnished, 3 bedroom/ 3 bath house. 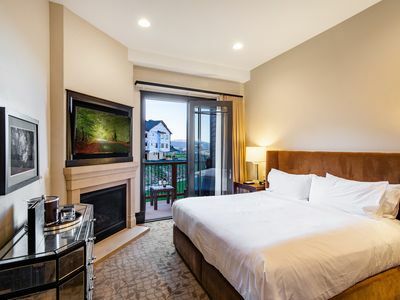 The master bedroom has a queen-sized bed, while the 2 remaining rooms are furnished with a bunk bed and queen-sized bed, comfortable for sleeping 6 people. 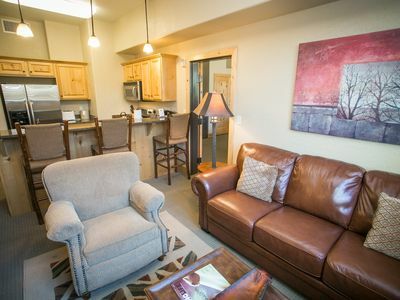 The kitchen is fully equipped and ready to prepare your favorite meals. 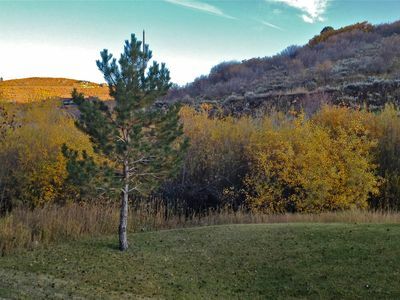 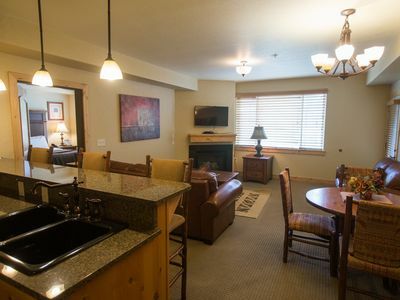 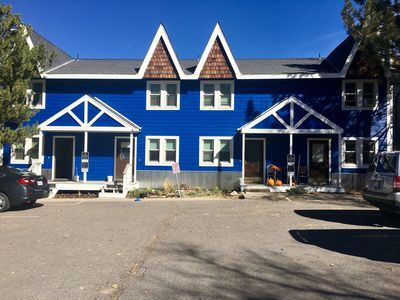 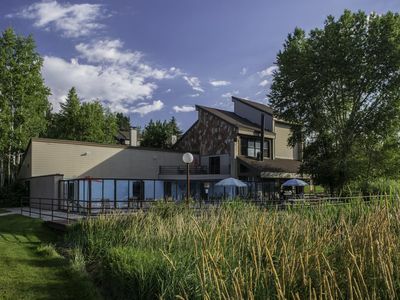 Situated at the Round Valley Highland Trailhead, guests can enjoy an afternoon of hiking/biking/nordic skiing and later watch the sunset from the deck off the family room. 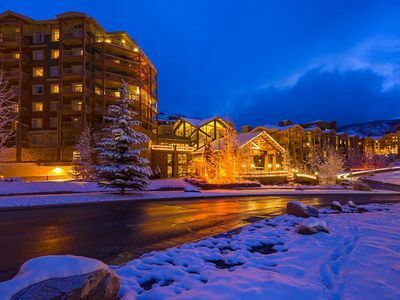 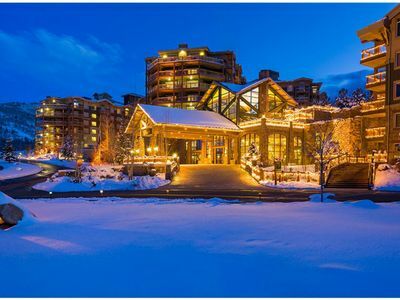 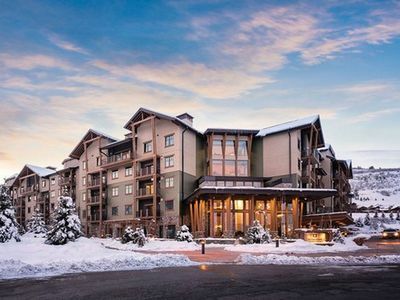 Spend the day away, enjoying nearby attractions such as Old Town restaurants and bars, and epic ski resorts. 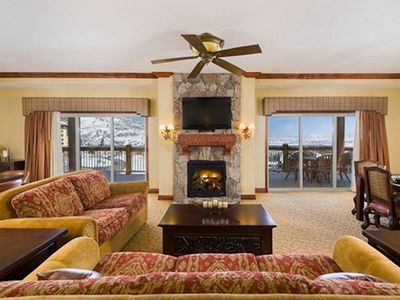 Presidential Suite for Presidents Week-Westgate Resort-February 17-24th, 2019. 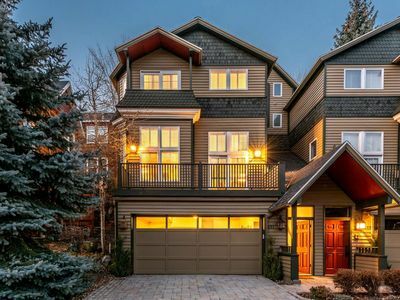 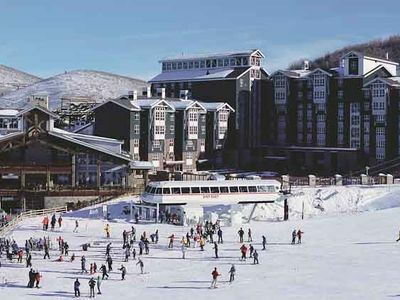 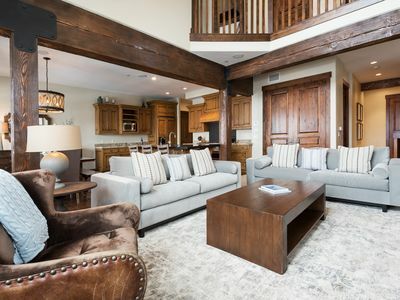 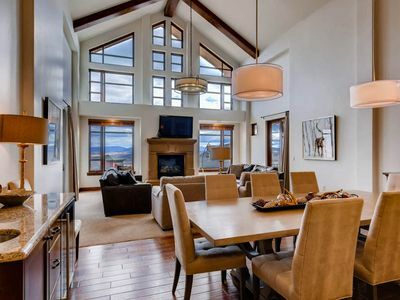 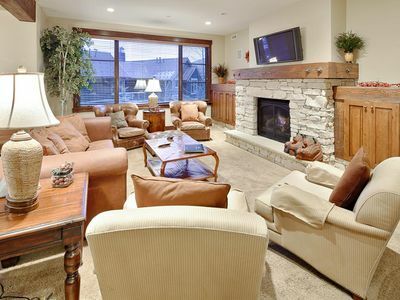 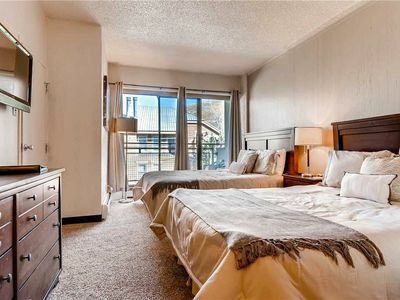 Wyndham Park City - 5 Star Newly built Ski In/Ski Out Resort in the Canyons!